August 8, 2018 — TOULON — A Wyoming man who owns a trucking business stole almost $2 million from the U.S. Postal Service by falsely claiming for 12 years to be paying for workers-compensation insurance, prosecutors allege. Keith A. Ratcliff, 53, appeared in court Tuesday on an unsealed five-count Stark County grand jury indictment alleging three counts of theft by deception and one count each of mail fraud and wire fraud. He could face up to 30 years in prison if convicted. As president and owner of Wyoming-based Ratcliff Enterprises Inc., Ratcliff is alleged to have requested and received reimbursement for the purchase of workers-comp insurance for the company’s employees from July 1, 2005, through Nov. 18, 2017, under the terms of a Postal Service contract that involved hauling mail between Peoria and various locations in western Illinois. 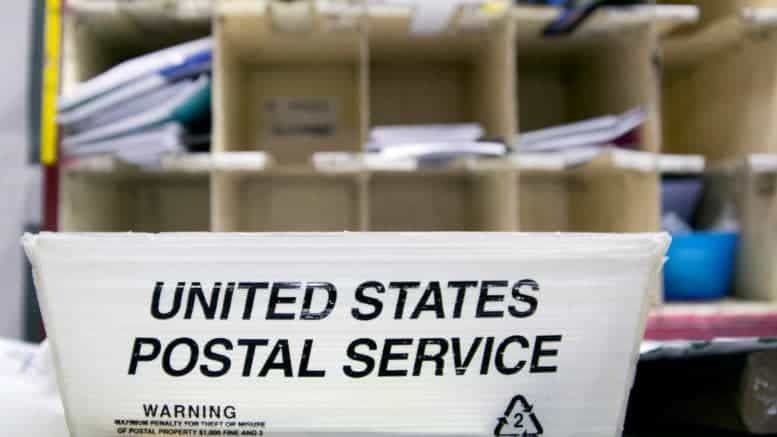 Under the contracts, the Postal Service paid directly or reimbursed Ratcliff Enterprises for most expenses, and the company entered into 128 contracts worth a total of more than $27 million during the 12-year period, according to a news release from Attorney General Lisa Madigan’s Office.